Por mi parte, combino la lectura de la novela de Du Maurier con esta excelente miscelánea de reportajes históricos a cargo del periodista de El País Guillermo Altares, al que supongo muchos de vosotros leeréis con asiduidad en las páginas del periódico. Para un profano en la Historia como yo, resulta entretenidísimo. Este lo he comprado esta mañana, a ver cuándo puedo ponerme con él. A raticos he empezado. "Todos los hermosos caballos" de McCarthy. Inicio el año con la muy buena novel de John Berger, G. Al principio costó un poco cogerle el ritmo, eso que pasa cuando te enfrentas a esos autores que arriesgan con una narrativa no convencional. Pero cuando entré, me resultó gratificante. 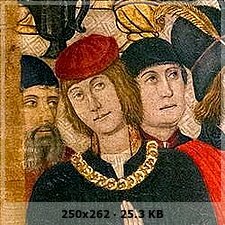 Empezaremos ahora El estado oculto de la salud del filósofo Hans-Georg Gadamer. Lo recomendaron en la radio y me gustó la crítica que hace a nuestro culto por lo saludable hasta el punto de hacernos esclavos de él, tanto es así que surgen enfermedades como la ansiedad. A ver qué tal está. The civil wars that brought down the Roman Republic were fought on more than battlefields. Armed gangs infested the Italian countryside, in the city of Rome mansions were besieged, and bounty-hunters searched the streets for "public enemies." Among the astonishing stories to survive from these years is that of a young woman whose parents were killed, on the eve of her wedding, in the violence engulfing Italy. While her future husband fought overseas, she staved off a run on her father's estate. Despite an acute currency shortage, she raised money to help her fiancé in exile. And when several years later, her husband, back in Rome, was declared an outlaw, she successfully hid him, worked for his pardon, and joined other Roman women in staging a public protest. The wife's tale is known only because her husband had inscribed on large slabs of marble the elaborate eulogy he gave at her funeral. Though no name is given on the inscriptions, starting as early as the seventeenth century, scholars saw saw similarities between the contents of the inscription and the story, preserved in literary sources, of one Turia, the wife of Quintus Lucretius. Although the identification remains uncertain, and in spite of the other substantial gaps in the text of the speech, the "Funeral Speech for Turia" (Laudatio Turiae), as it is still conventionally called, offers an extraordinary window into the life of a high-ranking woman at a critical moment of Roman history. In this book Josiah Osgood reconstructs the wife's life more fully than it has been before by bringing in alongside the eulogy stories of other Roman women who also contributed to their families' survival while working to end civil war. He shows too how Turia's story sheds rare light on the more hidden problems of everyday life for Romans, including a high number of childless marriages. 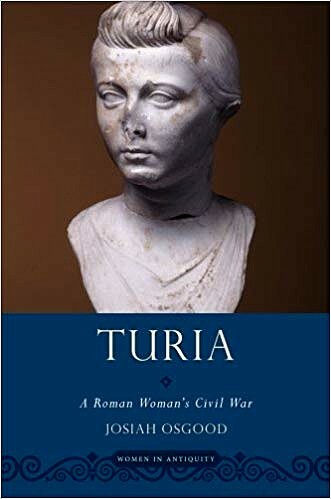 Written with a general audience in mind, Turia: A Roman Woman's Civil War will appeal to those interested in Roman history as well as war, and the ways that war upsets society's power structures. Not only does the study come to terms with the distinctive experience of a larger group of Roman women, including the prudence they had to show to succeed , but also introduces readers to an extraordinary tribute to married love which, though from another world, speaks to us today. 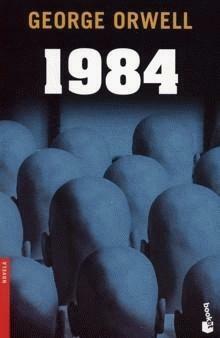 1984, George Orwell. Después de leer con avidez Rebelión en la granja, me he metido con su gran clásico de las novelas distópicas que había mirado "muuuuchas" veces de reojo sin terminar de caer en su tentación. Ha llegado el momento y por ahora 4 capítulos y disfrutando. Monumento a la literatura y al pensamiento universal. Terminado "La prima Rachel", de Du Maurier. 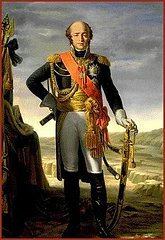 Novela clásica en cuanto a estructura (presentación-nudo-desenlace), estilo (narrador en primera persona que va dejando pistas "involuntarias" de las sub-tramas) e incluso ambientación (sin decirlo, parece la segunda mitad del XIX en la campiña inglesa), bien escrita y bien contada. Mi único "pero" es personal: en su día leí muchísima novela de este tipo -me parece clara la influencia de Wilkie Collins, por ejemplo- y actualmente no me dicen ya gran cosa los giros de guión, secretos y demás herramientas literarias de este tipo. En cualquier caso, me parece una novela muy notable dentro de su estilo y una lectura muy recomendable. Few personalities from classical antiquity are more famous—yet more poorly understood—than Cleopatra VII, queen of Egypt. 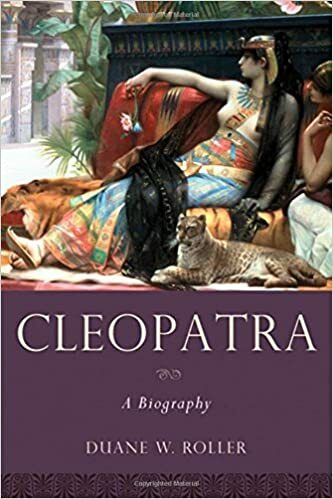 In this major biography, Duane Roller reveals that Cleopatra was in fact a learned and visionary leader whose overarching goal was always the preservation of her dynasty and kingdom. 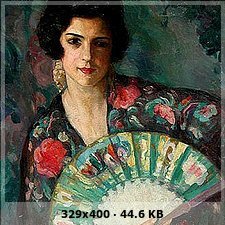 Roller's authoritative account is the first to be based solely on primary materials from the Greco-Roman period: literary sources, Egyptian documents (Cleopatra's own writings), and representations in art and coinage produced while she was alive. His compelling portrait of the queen illuminates her prowess as a royal administrator who managed a large and diverse kingdom extending from Asia Minor to the interior of Egypt, as a naval commander who led her own fleet in battle, and as a scholar and supporter of the arts. Even her love affairs with Julius Caesar and Marcus Antonius—the source of her reputation as a supreme seductress who drove men to their doom—were carefully crafted state policies: she chose these partners to insure the procreation of successors who would be worthy of her distinguished dynasty. That Cleopatra ultimately lost to her Roman opponents, Roller contends, in no way diminishes her abilities. Espero comprar (cuando esté en formato paperback) otro libro de Roller, Cleopatra's Daughter and Other Royal Women of the Augustan Era (OUP, 2018), que promete también mucho. - STIRLING BRIDGE & FALKIRK 1297-98. William Wallace's rebellion. De Pete Armstrong. OSPREY CAMPAIGN. Los libros sólo se escriben para, por encima del propio aliento, unir a los seres humanos, y así defendernos frente al inexorable reverso de toda existencia: la fugacidad y el olvido.